There are so many examples of this in my daily life, and yet I still find myself almost waiting for positive things to happen. That would be like an athlete just hanging out between games without watching tape or working out or meeting with his team and just showing up expecting to win. Take this blog for instance…I’ve gotten a few questions lately on how I come up with recipes, test them, etc. One of the questions I found funny was “Do you put everything you cook up on your blog?” I wish. 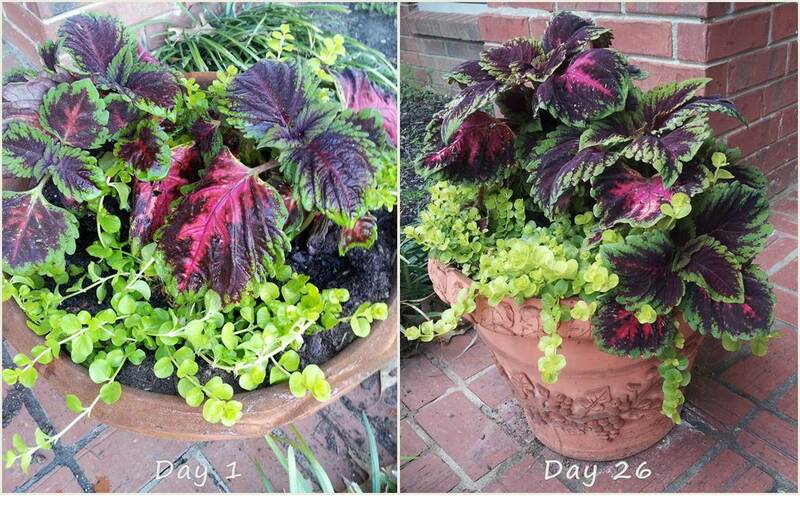 But honestly, it takes a little more work than what you might see on here. If I’m trying something new, I do go ahead and photograph it in case it turns out awesome – but I don’t put anything on my blog that I don’t like. Unfortunately, I’ve made a few meals lately that haven’t turned out so hot. One item I found on Pinterest was a stuffed flank steak. 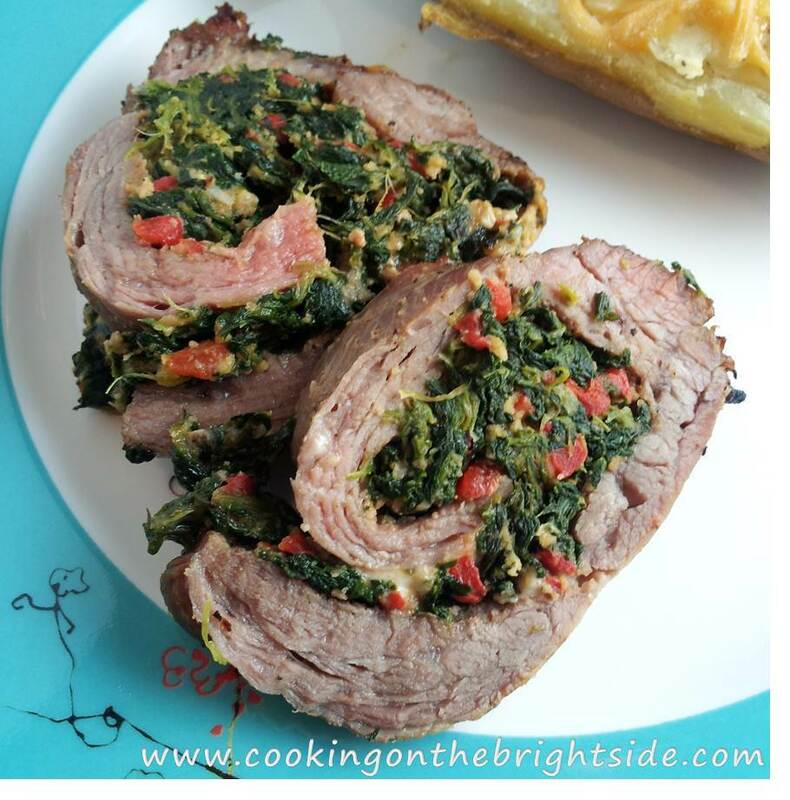 It’s stuffed with spinach, roasted red peppers, blue cheese, and a lot of other goodies. It sounded delicious. It looked delicious. But when I bit into it, I was completely underwhelmed. I don’t know if I didn’t pound the steak enough or it was roasted instead of grilled, but the flavor just wasn’t there for me. Another recipe I tried came as a recommendation from a co-worker from a blog she found. I’m terrified of my crockpot when I’m not at home to check on it, so when she assured me that this chicken curry recipe didn’t turn into a pot of black lava in her home, I figured I’d give it a try. My kitchen smelled awesome – but I don’t know if it’s my dislike for coconut or if I just don’t like curry, but I was not at all a fan. I actually didn’t even eat it! So, just a testament that it’s not as simple as throwing together a meal and calling it a day! I try new things and make sure they are tasty before sharing them with y’all, so if it doesn’t pass my test, then I don’t pass it on to you! It’s disappointing because I get my hopes up for meals and put a lot into them, but obviously, it’s a learning process on what works and what doesn’t – so I just try to learn from my mistakes and improve upon them down the road! Well, now I’m off to cheer on the Memphis Grizzlies as they take on the LA Clippers in Game 6 of the playoff series. My Grizz are up 3-2 and are coming home tonight to hopefully pull off a W for the home crowd, so I’m super pumped to be there with my husband! 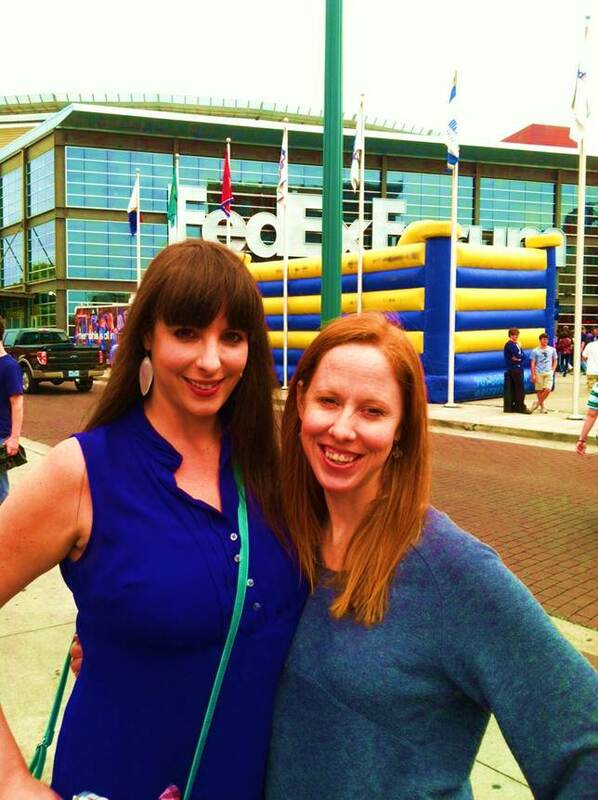 My Biffer and I attended Game 4 last Saturday (thanks to our wonderful hubbies) to see the Grizz tie up the series, so tonight is going to be even more intense. I may have listened to Phil Collins “In the Air Tonight” a few times this afternoon just to get myself in the spirit…and I’m only slightly embarrassed to admit that. 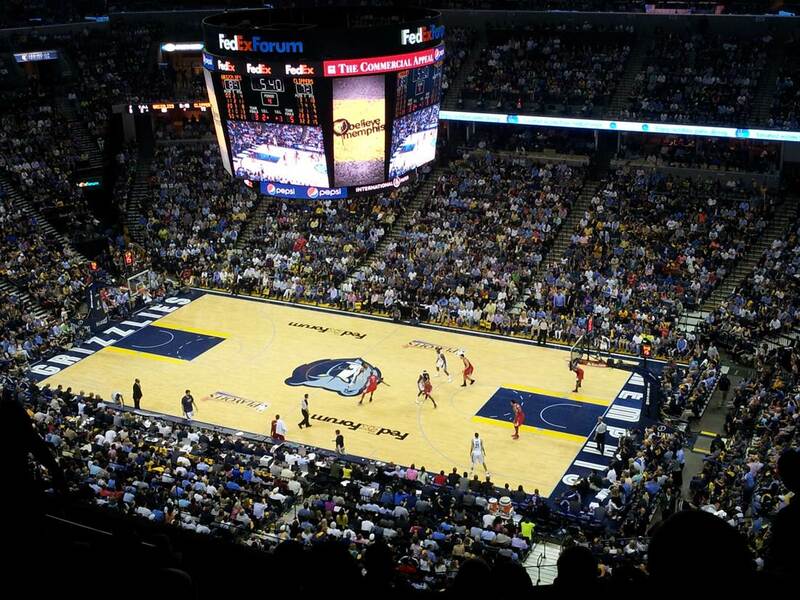 Hope everybody has a great weekend…and GO GRIZZ! 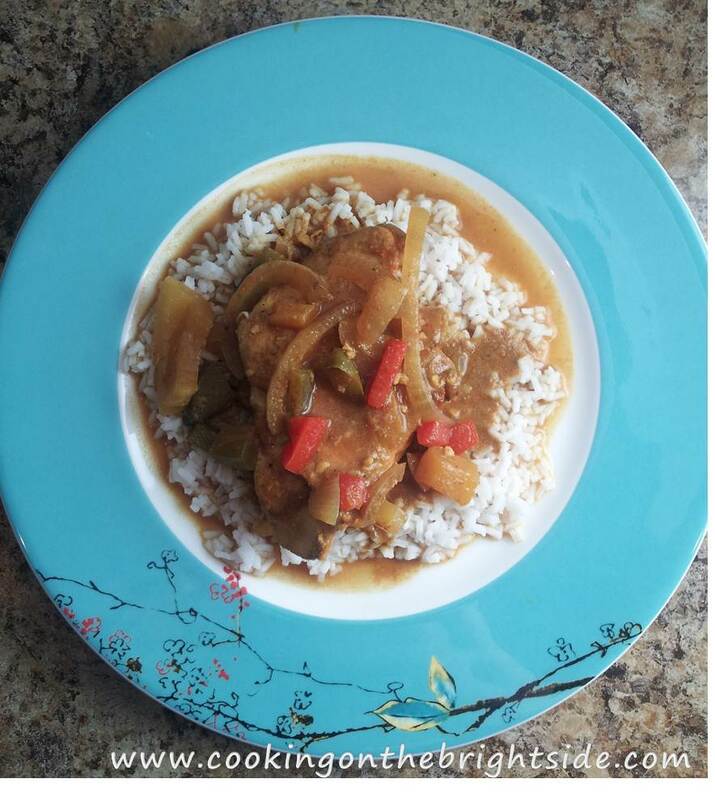 This entry was posted in Main Courses, Travel and tagged chicken curry, cooking failures, crockpot, flank steak by cookingonthebrightside. Bookmark the permalink.